Whether you’re an insurance broker, a personal lines policyholder or someone who might like to work for us, we're bursting to tell you all about UK General – because we’ve got such a great story to tell. At JBP we give our clients the ‘business class treatment’ when it comes to PR, stakeholder engagement and public policy. We do this by combining our commercial and communications acumen to arrive at your strategic goals. We’re an agile and ambitious team, specialising in commercial insurance. Independent Regional brokers are exclusively at the heart of our business, and ensuring they are the focus of our attention means that we can and will provide the best possible service. At Rural we know that progress doesn’t just happen. It’s strived for by people who know that the rural economy never stands still. It’s achieved by those who work together to take the steps, however small, to adapt, improve and grow. We offer a broad range of Personal and Commercial insurance solutions providing award-winning products and services through brokers, affinity partners and our own brands. 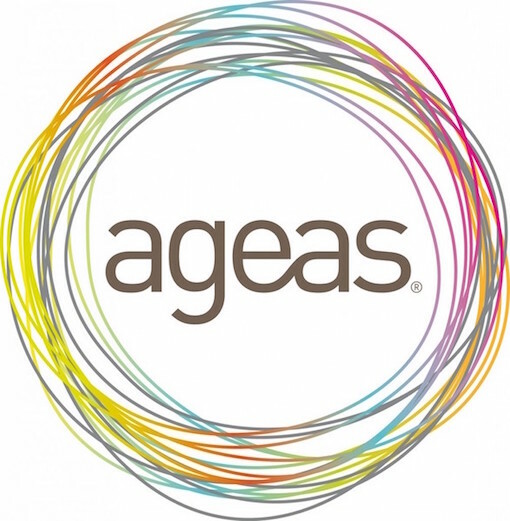 Insuring around seven million customers and working with a range of partners, Ageas is recognised for delivering consistent and high quality customer experience in their time of need. Banco Bilbao Vizcaya Argentaria, S.A. is a multinational Spanish banking group. It was formed from a merger of Banco Bilbao Vizcaya and Argentaria in 1999, and is the second largest bank in Spain. Arthur Basley Limited is a people and organizational development business enjoying an outstanding reputation worldwide. Its founder, Arthur Basley, has been operating as a facilitator, coach and speaker for over 20 years. He is cited in the best selling career coaching book by Dr Robert Edmondson as a global coach.